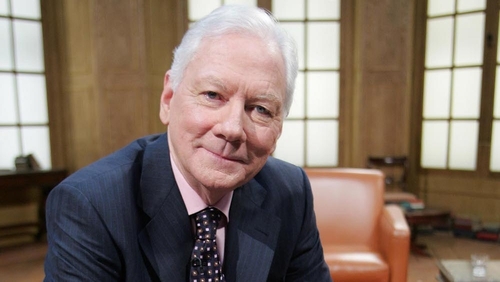 Fianna Fáil has said it is not making any comment in relation to speculation the party has failed to attract Gay Byrne to run as a candidate in the forthcoming Presidential Election. Earlier, the broadcaster refused to confirm or deny he will run. He was speaking on the Ryan Tubridy show on RTÉ’s 2FM.